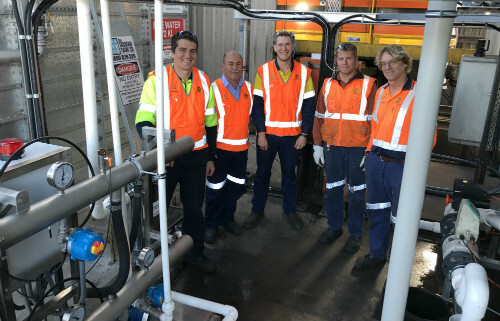 Genesee & Wyoming is an international company that own and operate rail lines and rail haulage equipment across 6 of the 7 states in Australia. 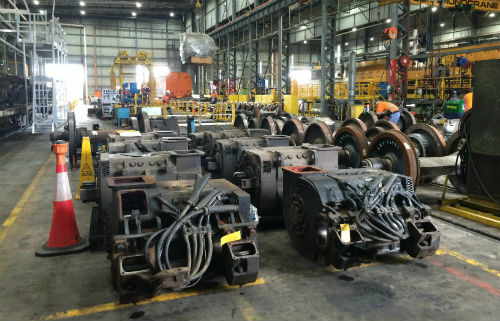 A significant component of their business is operating locomotive service workshops around the country. 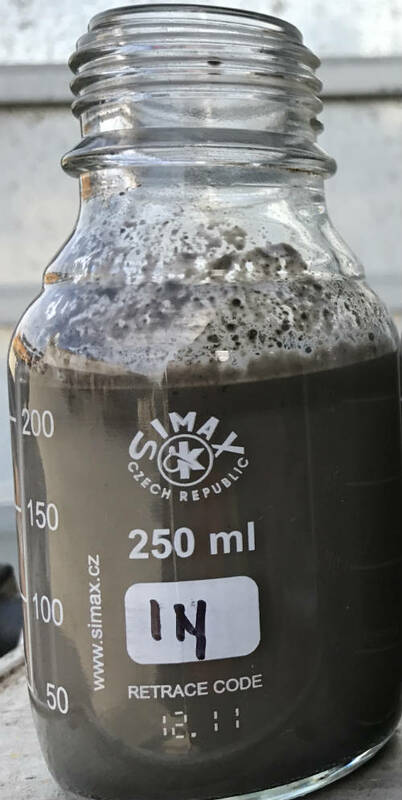 The rail industry produces particularly difficult oily water to treat for a variety of reasons. This means that traditional gravity based systems such as plate packs are no longer able to maintain compliance as the discharge requirements of local authorities get tighter. 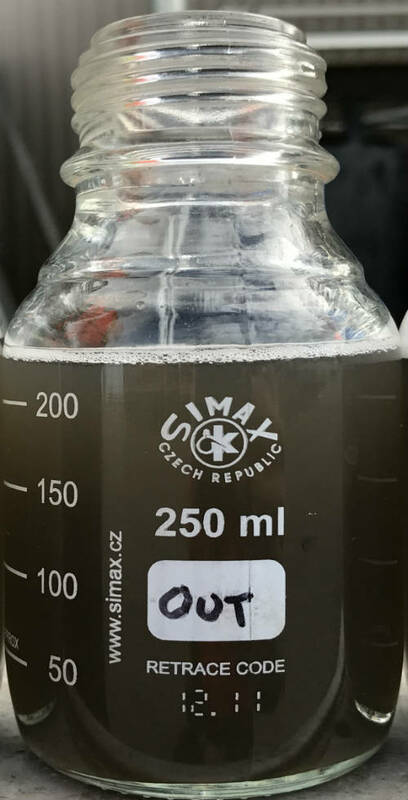 Emulsification basically means the oil droplets are being made smaller, the smaller the oil droplets get the more powerful your oil water separator needs to be to achieve the required discharge standard. 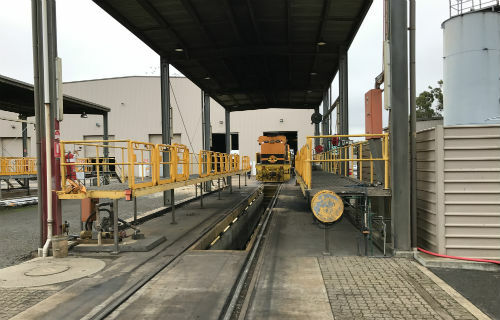 Ultraspin personnel audited the Dry Creek site to assess what of the existing infrastructure could be reused or re-purposed in order to keep costs down as low as possible. An existing heavy sediment control system was kept as it worked reasonably well. 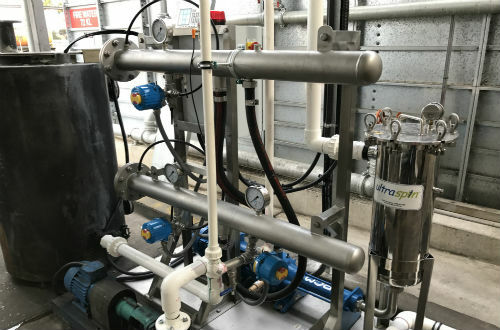 The 2 stage system works by taking the oily water, passing it through the first stage of oil separation and then utilising the left over pressure to drive a second stage of oil separation to get even better oil removal.